Hidden away since the 1930s, Laura Ingalls Wilder's never-before-published autobiography reveals the true stories of her pioneering life. Some of her experiences will be familiar; some will be a surprise. Pioneer Girl re-introduces readers to the woman who defined the pioneer experience for millions of people around the world. Through her recollections, Wilder details the Ingalls family s journey from Kansas, Missouri, Wisconsin, Minnesota, Iowa, back to Minnesota, and on to Dakota Territory sixteen years of travels, unforgettable stories, and the everyday people who became immortal through her fiction. Using additional manuscripts, diaries, and letters, Pioneer Girl: The Annotated Autobiography builds on Wilder's work by adding valuable context and explores her growth as a writer. Author of an award-winning Laura Ingalls Wilder biography, editor Pamela Smith Hill offers new insights into Wilder's life and times. In an introduction, Hill illuminates Wilder's writing career and the dynamic relationship between the budding novelist and her daughter and editor, Rose Wilder Lane. Sharing the story of Wilder's original manuscript, Hill discusses the catalysts for Pioneer Girl and the process through which Wilder's story turned from an unpublished memoir into the national phenomenon of the Little House series. 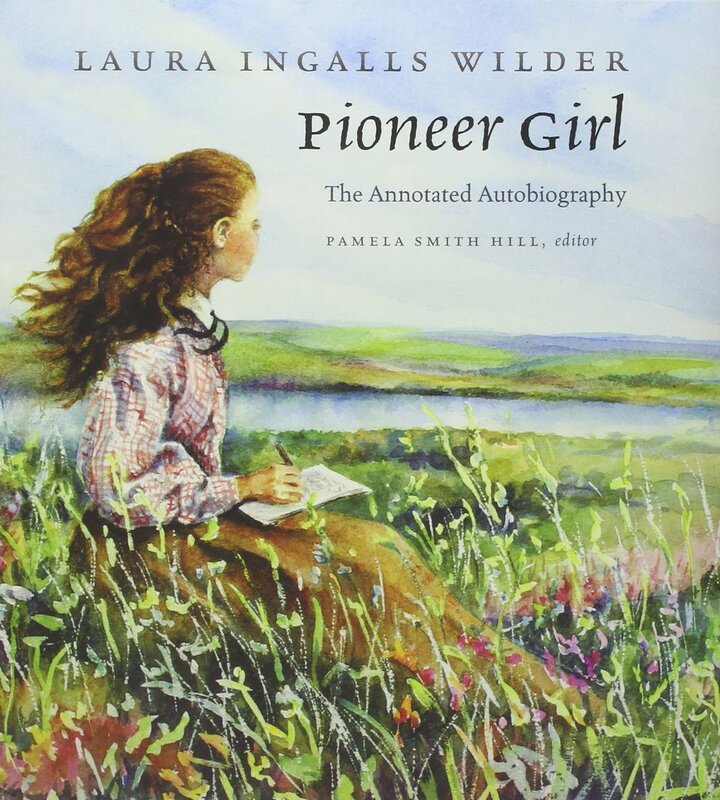 Pioneer Girl: The Annotated Autobiography also explores the history of the frontier that the Ingalls family traversed and the culture and life of the communities Wilder lived in. This groundbreaking volume develops a fuller picture of Wilder's life and times for the millions of readers who wish to learn more about this important American author. It contains one hundred and twenty-five images, eight fully researched maps, and hundreds of annotations based on numerous primary sources, including census data, county, state, and federal records, and newspapers of the period.